Dubai crown prince and chairman of The Executive Council Sheikh Hamdan bin Mohammed bin Rashid Al Maktoum has announced a three-year countdown for completing the Dubai Paperless Strategy. 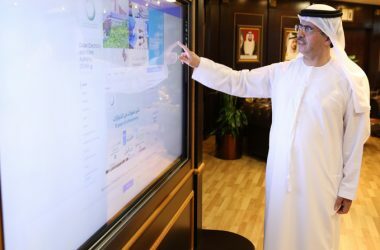 Sheikh Hamdan has also announced the first two fully digital and paperless customer journeys on the DubaiNow application during a visit to the Smart Dubai headquarters. The two journeys were launched via Smart Dubai’s ‘DubaiNow’ platform, the city’s one-stop shop for smart services. 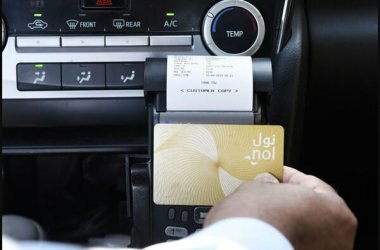 The first journey revolves around driving a vehicle in Dubai, while the second focuses on relocating to a new house in the emirate. 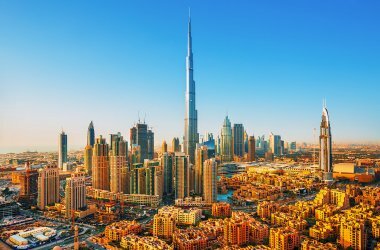 “Our success allows us to take this experiment from Dubai to the world, providing a unique living experience that makes the emirate a world-leading smart city, whose residents and visitors will be the happiest in the world,” the Dubai crown prince added. 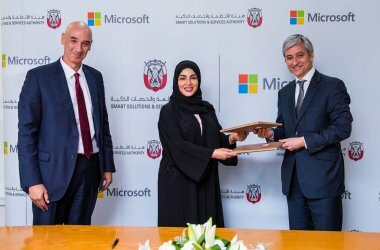 Dr. Aisha bint Butti bin Bishr, Director General of Smart Dubai, lauded Dubai’s leadership for its continuous presence on the ground as Dubai builds its future, and prepares to transform itself into the world’s smartest and happiest city. “Today, we set a new milestone on our journey to establish Dubai as one of the smartest cities in the world, in line with the directives of our wise leadership,” Dr. Aisha added. “We are on the cusp of a new era, where we prepare to move beyond traditional services, and embrace innovation and creativity to transform 1,600 smart services into 32 end-to-end individual and business journeys that adhere to the latest international standards and solutions in customer service. 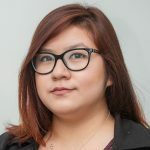 “Now that we have wrapped up phase one of the Dubai Paperless Strategy, we embark on the second phase, where we have already launched two integrated experiences and will be moving forward with four additional ones,” she added. She noted that the action plan for the second phase will be implemented according to a meticulous timeline, with the final objective being to eliminate paper transactions, reduce customers’ visits to service centres by transferring all applicable government services to smart platforms. “We have achieved remarkable results, reducing paper consumption by 57 percent in the six entities participating in phase one of the Dubai Paperless Strategy,” said Dr. Aisha. Smart Dubai has selected eight government entities to take part in the second phase, namely, Dubai Courts, Dubai Municipality, Dubai Public Prosecution, Knowledge and Human Development Authority, Dubai Health Authority, Community Development Authority, Dubai Airports, and Dubai Customs. “We look forward to achieving full digitalisation by the end of 2021, saving hundreds of hours for residents, visitors, and the government, as well as saving over 130,000 trees per year. 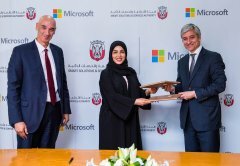 This, in turn, boosts the emirate’s competitiveness, and stimulates economic growth,” she added, underlining the importance of close cooperation with various government entities to address challenges and approach them from the customers’ point of view, which helps ensure smooth and convenient paperless procedures. This trend must be coupled with plans to review and develop laws and legislations that facilitate the implementation of the Dubai Paperless Strategy and develop an integrated digital work environment.